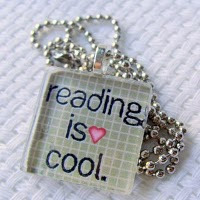 Greece Library Teen Blog: Paranormal Romance: "Forever"
I not only order teen fiction, I read it, too! 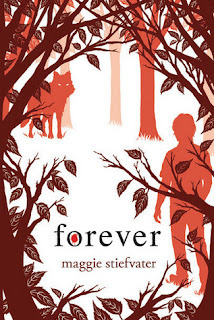 Recently, I read the last book in the "Wolves of Mercy Falls" series, "Forever" by Maggie Stiefvater. The first book in the series, "Shiver" introduced the characters Sam and Grace and the pack of wolves that inhabit the town of Mercy Falls. Movie rights to "Shiver" have been aquired, so judge for yourself to see if it is the next "Twilight".